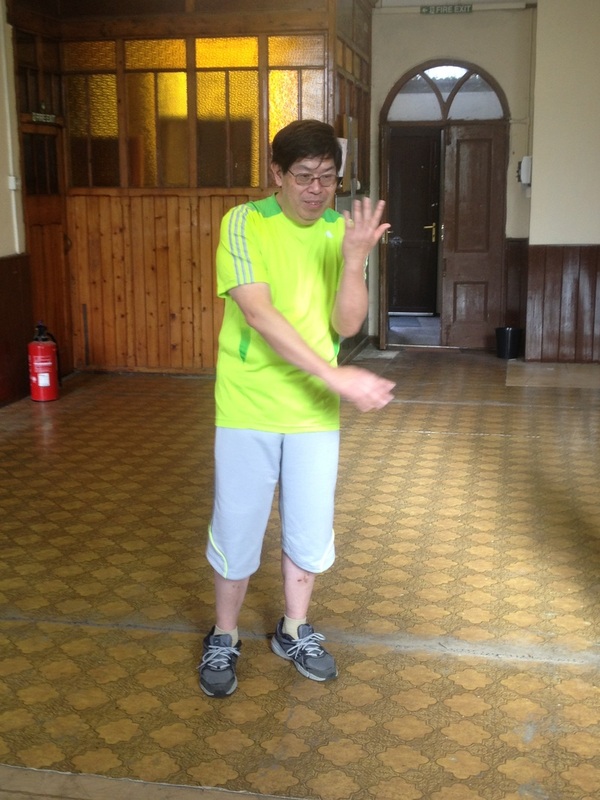 The Director of the Wing Chun Society Swansea is Master Eric Li. Sifu Li is one of the most senior Wing Chun instructors teaching today, having studied solely under Master Yip Ching (son of Ip Man) since 1973. He is a former director of the Ving Tsun Athletic Association in Hong Kong, and has co-wrote many books on the art, including an extremely detailed study on the wooden dummy (Mook Yan Jong Sum Faat) a history of Ip Man and the now hard-to-come by Ving Tsun Bible, co written with Si-Gung Ip Ching. Eric is a true gentleman - his goal is to share his knowledge of the art, not build an empire off the back of the system. Integrity, decency, honesty are all words you could use to describe his personal manner and his dedication to the art. Eric moved to Vancouver Canada from Hong Kong in 1997, where he teaches from his home to a small group of trusted teachers and students. Swansea Wing Chun Society is Sifu Li's only authorised school in Europe , and Sifu Eric visits annually for our regular 'Wing Chun Weekend' as well as spending a number of days conducting private tuition, teaching assessments, and putting yours truly right. The club also holds annual training trips to train with Sifu Li at his home in Vancouver, Canada. Seminars are only open to members of SWCS and trusted schools.